A BLUEPRINT for a €200m redevelopment of Galway port has been given the green light and the project will shortly be submitted for planning permission, writes Brian McDonald. The development is aimed at transforming the city centre docks into an ultra-modern gateway to a waterfront city, with deep-water facilities for cruise liners and up to 200 leisure boats. It will also have immediate access to an extension of the rail line from Galway's Ceannt Station. 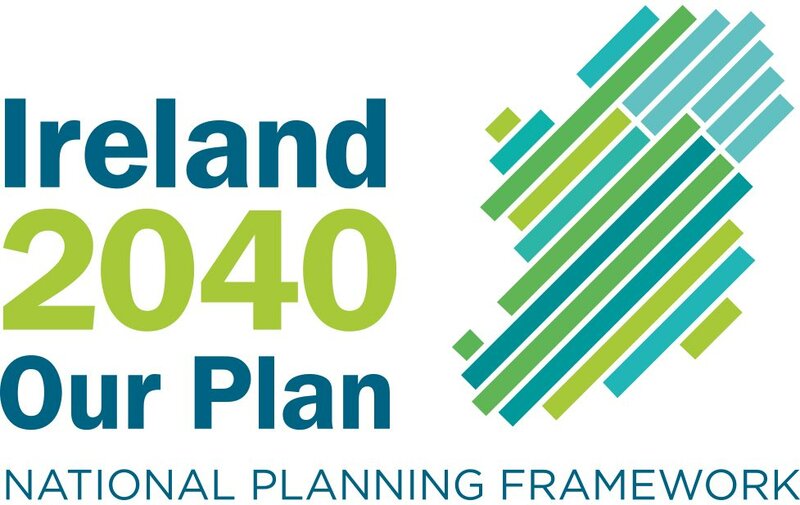 The planning application will bypass local planners and go straight to an Bord Pleanala as it falls into the category of Strategic Infrastructure Development. It is expected the plan will be the subject of an oral hearing. 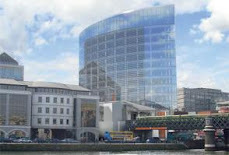 Galway Harbour Company chief executive Eamon Bradshaw said the application would be submitted in August.